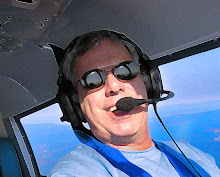 Recently I have begun making tons of new flying friends on Facebook and Twitter, one of them being Jim Koepnick, who happens to be EAA's photographer back in Oshkosh. 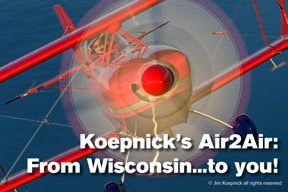 For a few wonderful days in late July, we all go to airventure.org and have loved looking at the endless great photography that chronicles the Oshkosh airshow...and much of that killer imagery comes from Koepnick. As I professional photographer myself, I know great work when I see it. I have judged numerous photo contests, and it is rare to see the kind of stunning art that Koepnick creates. The fact that his subject is airplanes just makes these photos all that much more appealing. But in my 30+ year photo career, I have never attempted air-to-air shooting. 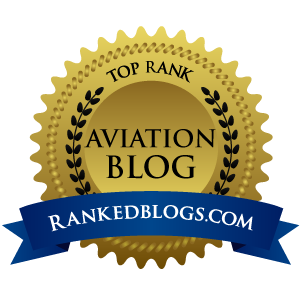 It is a niche that is handled quite well by well-known names such as Mike Fizer of AOPA, Paul Bowen, and Koepnick. I have been a big fan of Fizer and Bowen for years, but have to say the beautiful images found here are in the same class (first) as any in the country. Do yourself a favor, and go here now and view Jim Koepnick's work, it will blow you away. And do NOT try air-to-air at home unless you are as trained as these guys. The time Fizer, Bowen or Koepnick spends on the ground with pre-flight planning is enormous. It is this ground planning that keeps the target plane and the [shooting] platform plane from trading paint. So the next time you open up just about any of the big flying magazines, I think you should offer up a serious thank you to the photographers who hang out open aircraft doors to capture these phenomenal air-to-air photos. I'd be lying if I said I never want to join them some day. Strap me and my Canons to the wing of a A36 and let me blast away...sign...me...up!